2014 release with Ronnie playing all keyboards (Ketron), lead and backing vocals. May 2014 release with Ronnie playing all keyboards (Ketron), lead and backing vocals. 18 of the 20 tracks are vocals. All Tracks In Sequence and suitable for Ballroom Dancing [IS/ST]. 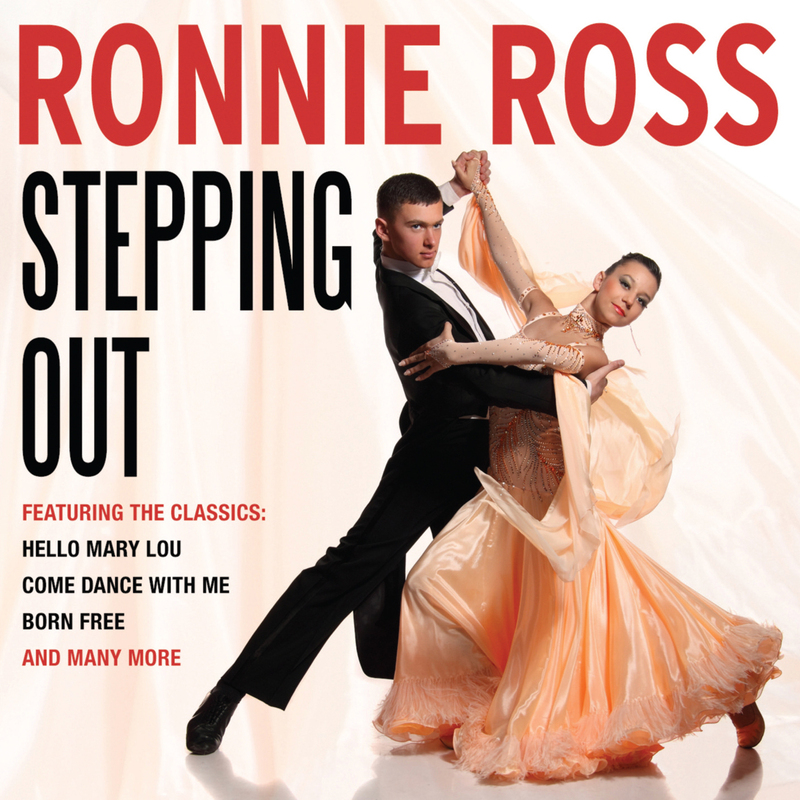 This is CD number six in four years from Ronnie (at least as far as Maestro label releases go). As with previous outings, he is playing all keyboards (Ketron) as well as singing all lead and backing vocals on eighteen of the twenty tracks (although backing vocals are shared with Helen Barron on seven tracks). The only previous deviation from this high-vocal content was last year’s “Instrumentally Yours”, which as the title suggests was his only vocal-free release, apart from the odd backing vocal. I mentioned that six previous releases are on the Maestro label, but he has also produced several CDs and a couple of DVDs with an unashamedly Scottish feel away from that label . A quick search on YouTube will soon reveal him standing in front of lochs and mountains (in a kilt, obviously) doing his best to advertise his DVD and Scotland. I hope this is working, as the music, singing and scenery are all extremely good. As well as all this, he is also a resident entertainer at a number of hotels in the Scottish Highlands. However, the tracks on this CD are not-at-all Scottish and contain a laid-back collection of catchy tunes that will have you singing and foot-tapping long after the CD has ended. I would say that the whole thing has a distinct Country & Western feel with slide-guitars etc., apart from a few occasions when the sound of Scotland peeps through. Highlights include, “Everybody’s Somebody’s Fool”, “Come Dance With Me”, “Hello Mary Lou”, “Try to Remember”, “Eileen’s Waltz” (a very pretty self-composed instrumental played on accordion), “Stepping Out With My Baby”, “The Rose of Tralee” and “A Fool Such as I / She’s Not You”.